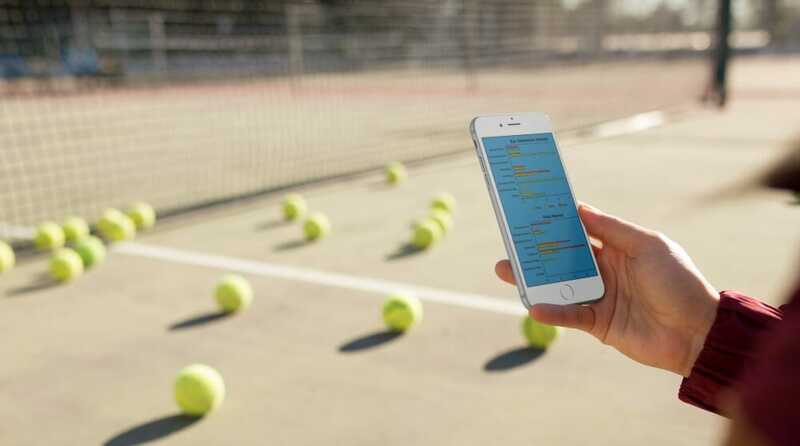 For the parent whose child has started out in tennis, the difference between forced errors and unforced errors can be a little confusing. Then we add winners to the list and it seems to get more complicated. The first thing to realize is that TV networks who broadcast professional tennis generally don’t report forced errors. They stick to a straight winners and unforced error count. So, where do forced errors come into it? Unforced Error: Missing a shot was the fault of the player who played the shot. Forced Error: Missing a shot was caused by the opponent FORCING their opposition to miss the shot ie the shot from the opponent was so good, there was little expectation that it would come back into play, even though the player got racquet to ball. Sound subjective? It quite often is. I say “quite often” because there are obvious examples of unforced errors. A double fault is the main one. Sometimes, however, it can be a 50/50 call that the statistician has to make. As a statistician, you should also take into account the standard of the players. The other thing to understand is that it’s really not fair to label a shot an error by player A when the reason player A made that error is because player B’s shot was so good. In that light, forced errors are of equal importance to winners and probably should be labelled something other than “forced errors”. More on that below. No subjectivity on those. Quite simply, if one player hits a shot that the other player can’t lay a racquet on, it’s a winner. That includes aces. It also includes drop shots if a player fails to reach the shot before the second bounce. A net cord that just drops over during a rally ie a lucky drop shot, also has to be marked down as a winner. Is There an Easy Way to Decide Whether an Error was Forced or Unforced? All points in tennis end with either a winner, a forced error, or an unforced error. Every single one. Recording a winner is easy. Sometimes, recording a forced error is equally easy. For example, if a serve is hit so hard and/or wide that the receiver only just gets their racquet to it, it’s a forced error. The server forced the receiver into error. The best way to sum up how to decide on whether a shot was a forced or unforced error is by using your own expectation. Did you expect that player A would make that shot, but missed? If yes, it’s an unforced error. Did you expect player A to miss that last shot because player B’s shot was really good? Mark that one down as a forced error. What about 50/50? In junior tennis especially, I recommend that you mark them as forced errors. Even the 60/40 ones should probably go the way of a forced error, if for no other reason than encouragement! Real Life Pro Example of a Winner. But What if it Missed? 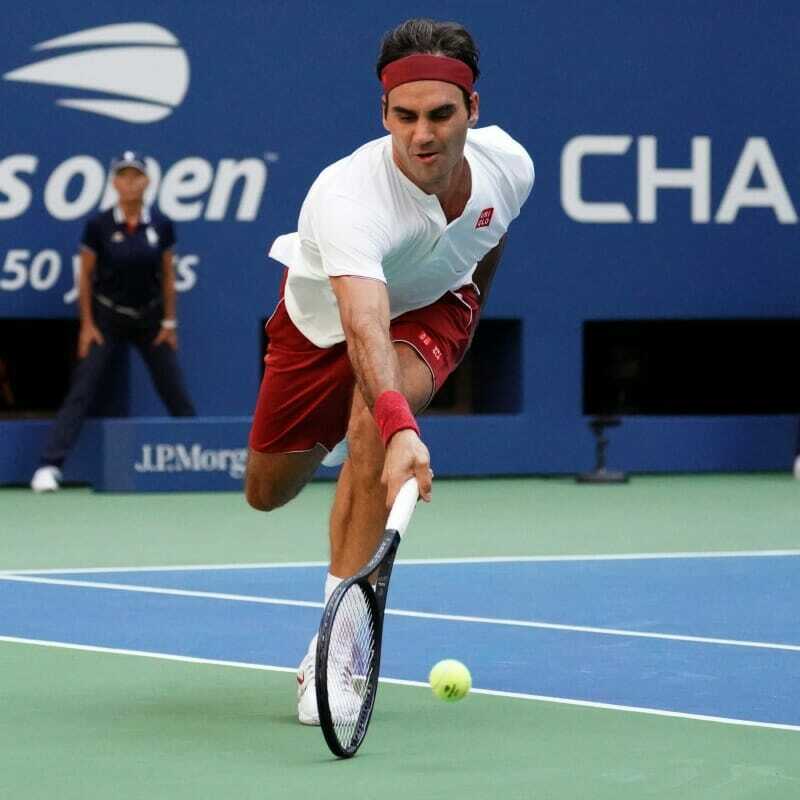 In the video above, and in the image at the top of this article, Roger Federer plays a shot from low to the ground, around the net post and into the court. Recording that stat is easy. It’s a winner to Federer. What would one record if either of those shots missed? A forced error or an unforced error? Even though it’s Fed playing the shot, there’s not a great expectation that he would actually make either of them. In fact, if either of those shots missed, you would have to say that his opponent forced him to play something incredible to get the ball in. That being the case, it would be a forced error if the shot missed. How Does GT STATS Record Forced and Unforced Errors? From the outset of development, we treated forced errors the same as winners. They are definitely of equal importance in junior tennis. You want your junior player to be forcing their opponent into missing a shot. That’s what tennis is about. So, that serve that just clipped the edge of player A’s racquet gets credited as a forced error/winner to the server ie the same as if it was a clean ace. This is an important distinction to make because GT STATS is the only tennis stats app that credits forced errors to the player who forced the error, not the player who made the error. The last thing to note is that, as a parent, don’t be afraid to make a mistake. Don’t be afraid that you’ve got it wrong. Certainly don’t be afraid that you marked a shot as an unforced error but now you’re thinking it was forced? Because of the subjectivity, sometimes you and another statistician may credit shots differently…….and that’s OK! It doesn’t throw the broader picture out the window. As always, if you have any questions feel free to contact us, email gtstats@gadgettennis.com or use the Comments section at the bottom of this page.